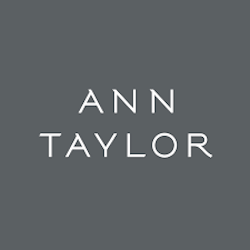 15-70% Off - Ann Taylor Student Discount/Coupons! 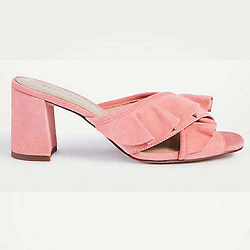 Does Ann Taylor offer a Student Discount? 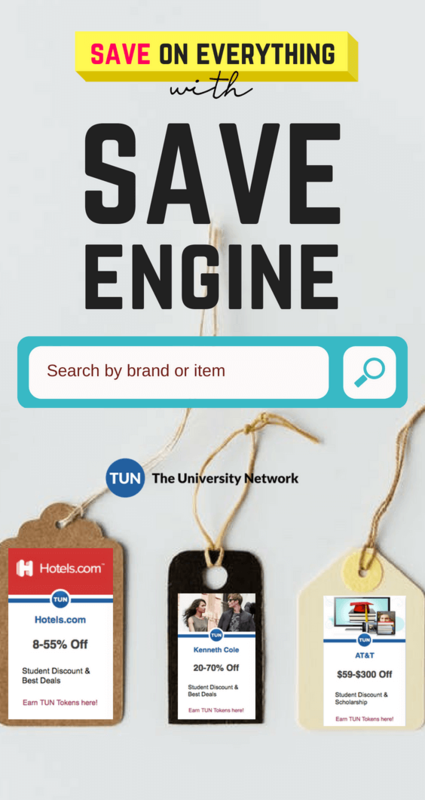 Save up to 75% on sale items, including blouses, tops, sweaters, dresses, skirts, jackets, outerwear, pants, denim, suits, shoes and accessories! 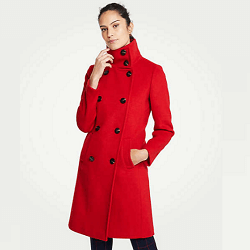 Sign Up for the Ann Taylor Credit Card and Get 25% Off Your Full-Price Purchase of $100 or More! Ann Taylor gives modern women the inspiration and confidence to do what they love. With their student discount and other deals offered throughout the year, you can create sophisticated, stylish looks for less, both for the big days and every day.